Queen City 3D Virtual Tours (“QC3D”) creates 3D spaces of real world places! Our “3D Showcases” offer an incredibly accurate, immersive virtual experience of a physical property. After “scanning” a property the 2D and 3D data that is captured from the specialized camera is processed into a 3D model which essentially is a complete virtual experience that give online visitors an accurate sense of the layout and features of a property. 3 unique perspectives are offered to the viewer: a walk through mode, “doll-house” view, and floor plan perspective. Follow the help instructions on the screen to learn how to navigate and switch between viewing modes. BUT WAIT! 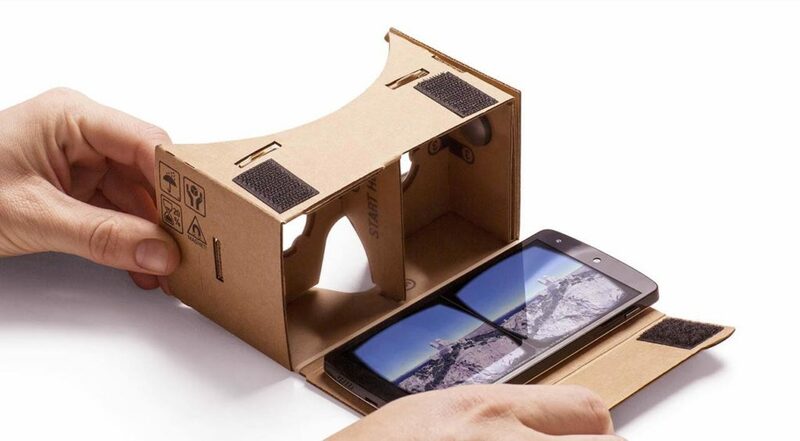 There’s even an option available for a fourth perspective… VIRTUAL REALITY! If enabled, individuals can view the model on mobile devices using suitable headsets (e.g., Samsung VR Gear, Google Dream, Google Cardboard, etc.) 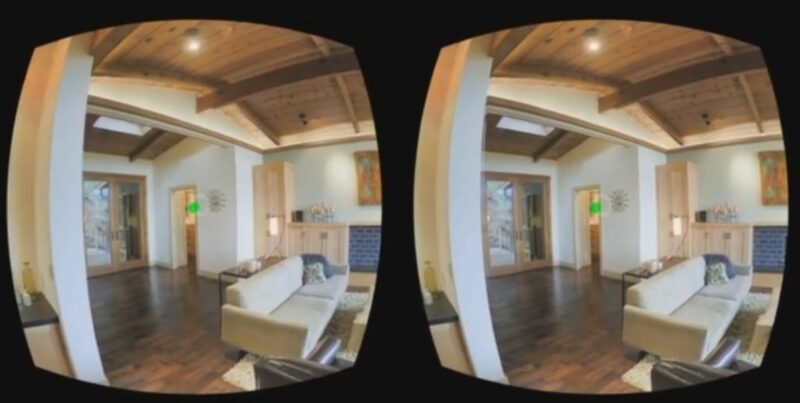 With this feature a viewer can be anywhere in the world and yet experience the sensation that they are physically standing within the Home Lottery property itself (i.e., by looking up or down or turning the head to one side a viewer’s perspective changes accordingly).